Along with a new website I now have some new products to offer including Miata beach throw blankets, crop tops, tanks and some new magnetic racing number card styles. How would I store cling vinyl to keep it clean and ready to use? 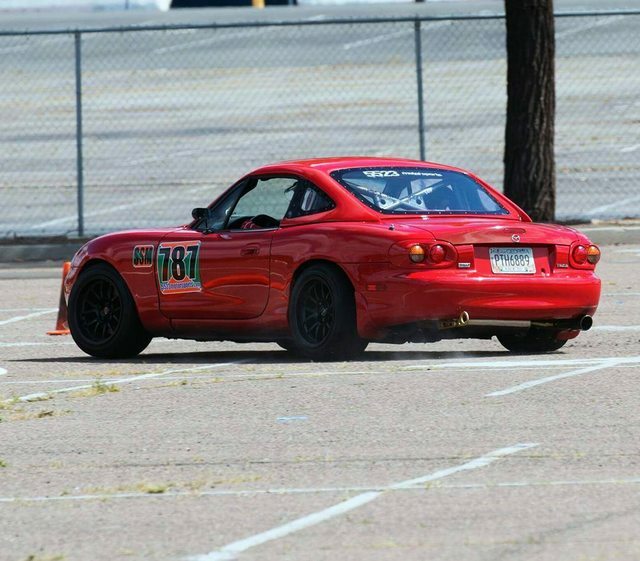 I'm looking for new numbers for my Miata, but I'm looking for a 3 or 4 meatball solution (doors + hood & maybe trunk). I love the vintage Toyota color scheme, how the chevrons frame the numbers. The Mazda design would look washed out on my mariner and the black numbers difficult to read. I like your other marque-specific designs, too. The BMW vintage is really neat!